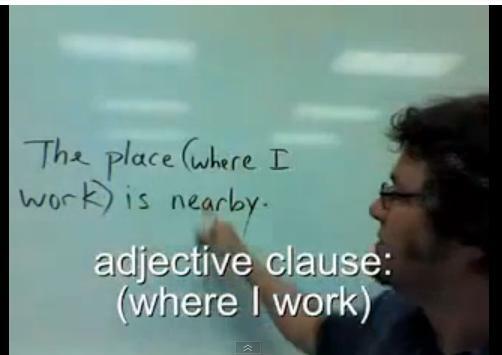 This video shows you how to form an adjective clause to describe a location. It's not that hard to do and you will sound more like a native speaker. It's always good to know more options to express yourself!